This nickel dust cover is 2 1/2 Inch tall. These nickel valve stem covers are used for 1928-1929 model year vehicles. Use this nickel dust cover with nickel stem tubes and wire wheels. 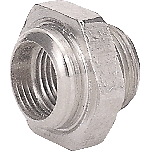 Add item #90501 nickel Reducer nut when ordering. Coker Tire offers several nickel and brass dust caps for cars built before World War II. That will depend on the type of tube being used. 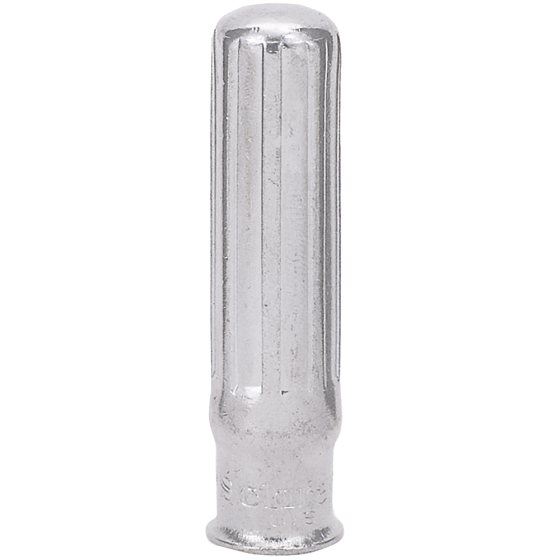 More specifically, the type of valve stem on the tube. To discuss, you may contact us at 1-800-251-6336, or support@coker.com.